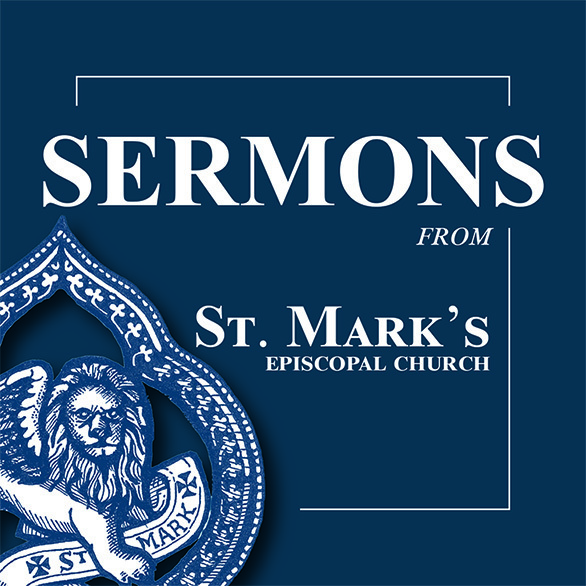 Sermons are preached every Sunday morning at St. Mark's by the clergy on staff and by guest clergy. Most regularly our sermons are given by our Rector, The Rev. Beth Knowlton, Associate Rector, The Rev. Carol Morehead; and Associate Rector, Matt Wise. All are welcome to services and all are welcome to the communion table. What Cathedral Do You Want to Worship In?